Winged Carpenter Ants - Flying ants in the home are rarely a good sign, and this is particularly true if they are seen indoors during the winter. 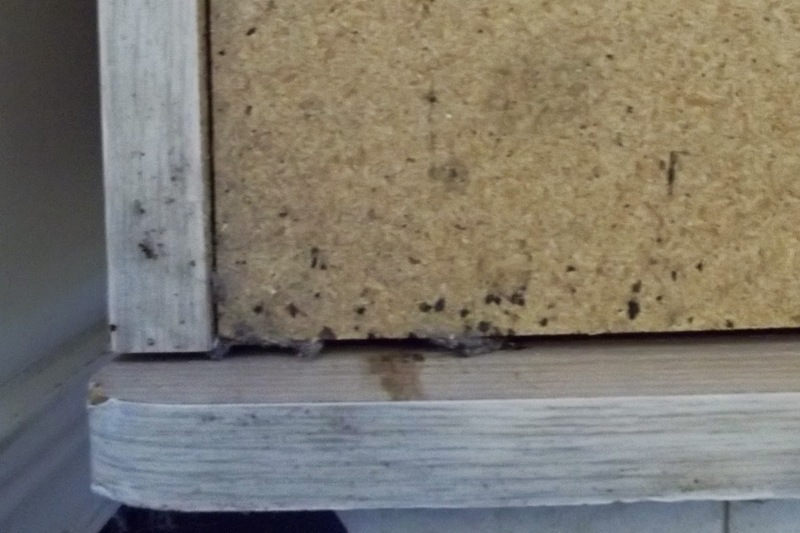 Finding a winged ant or two indoors during the summer does not necessarily mean there is a problem, but if winged ants are seen in the home during the winter months, there is a strong likelihood that there is a carpenter ant nest within the structure. 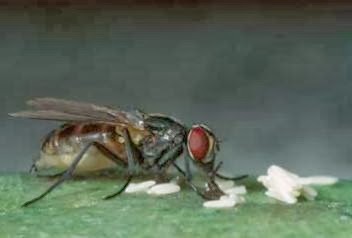 Cluster Fly - Homeowners generally expect to have to swat a fly or two in the house during the summer months. With family members constantly filing in and out; doors being propped while groceries are carried in; windows opened to screens that need mending, it is generally more likely that a fly will get in than that all will be kept out. Mice - A wily, curious creature, the house mouse is the most common of home-invading mice. Cute, perhaps, in a cage in the pet store, but not so cute when it decides to make your house its home. Rats - Two species of rodents are most common in the U.S.: the Norway rat and the roof rat. Along with the common house mouse, both rats are believed to have been brought to the U.S. aboard ships bound for the New World in the 17th and 18th centuries. 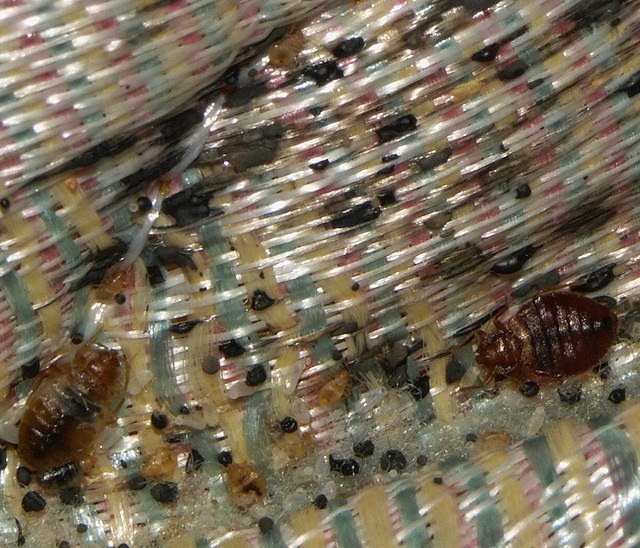 Bed bugs - For decades, the saying “Sleep tight, don’t let the bed bugs bite” was a fairly meaningless lights-out phrase for kids in the U.S. 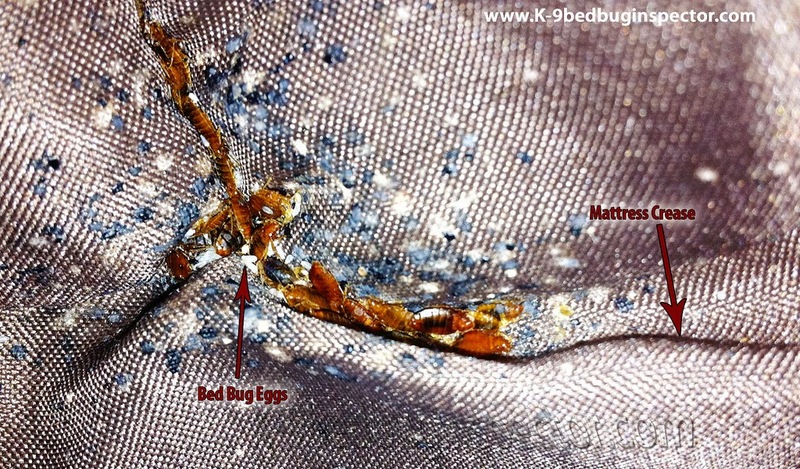 But within the last few years, bed bugs have reappeared, causing sleepless nights for homeowners and hotel owners alike. Moth Fly - Moth flies (Psychoda sp.) are a common small fly generally seen buzzing around drains - thus its common name of drain fly. 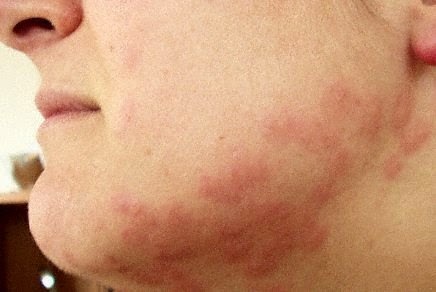 Though it causes no real damage, its high numbers can cause it to become a nuisance pest in or around the home. Spiders - There are more than 35,000 known spider species in the world, with only about a tenth (3,500) of those appearing in the U.S. and often only one tenth (350) of those in any single region. In general, spiders are beneficial creatures, preying and feeding on flies, crickets, mites, and other household and yard pests. Most are completely harmless to humans. But when they get into your home, they can definitely be a nuisance. Overwintering Insects - Any discussion of insects over the winter is likely to elicit the term "overwintering." 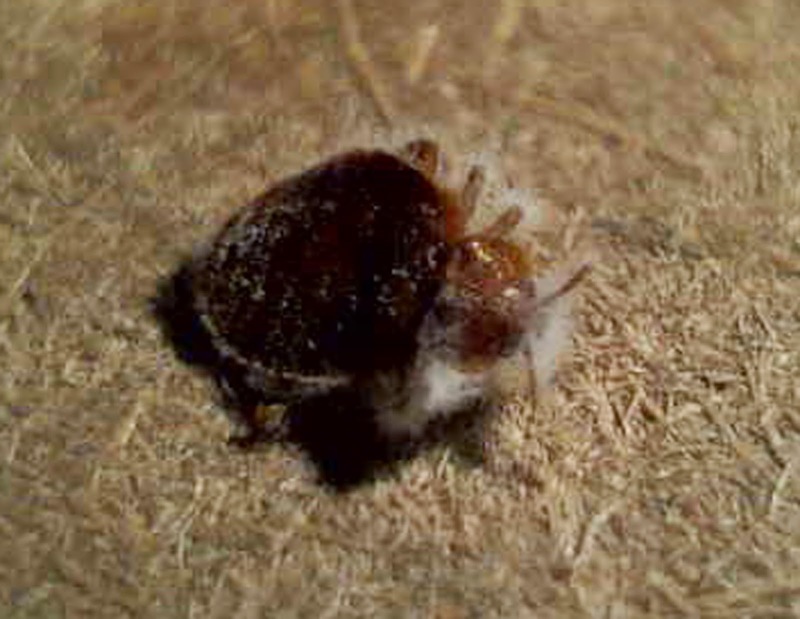 While its meaning can be as simple as indicating how an insect (or other animal or plant) spends its time over the winter, it more frequently is used to refer to a sort of hibernation undertaken by insects in order to survive the cold temperatures. Firewood Pests - A wood-burning stove or fireplace can bring a great deal of warmth, comfort and pleasing aesthetics into a home. 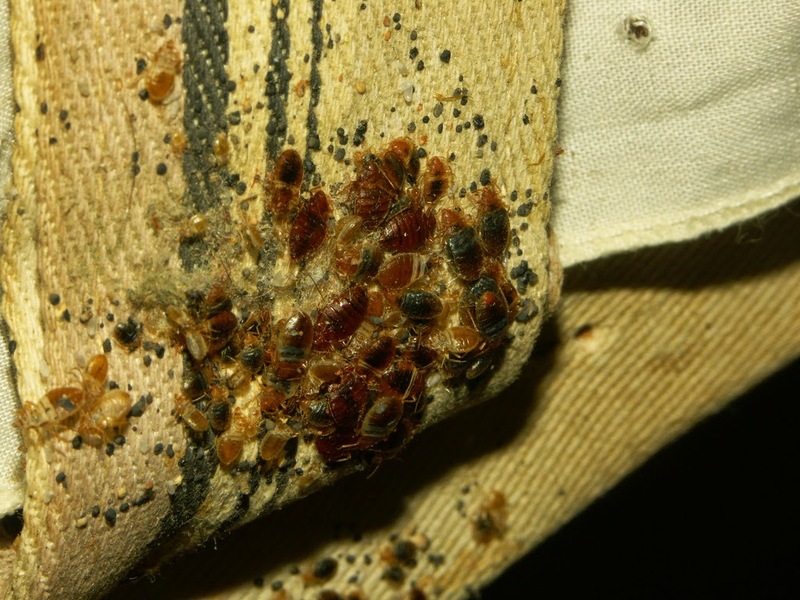 However the firewood that is brought into the home for that fire can also bring with it a number of household pests. 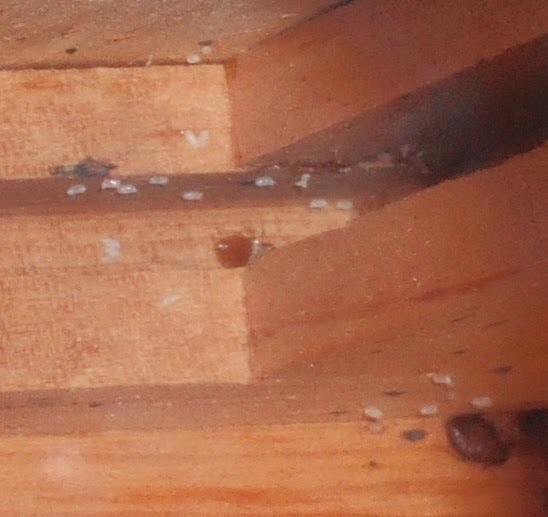 As described in Tips for Control of Firewood Insects (described above), you can prevent home invasion of pests, and there are methods to control them if they do get in: Rodent Control - The best method of rodent control is prevention through sanitation and exclusion. But these clever creatures can enter a home or building through spaces much smaller than the seeming roundness of their bodies and they are constantly seeking food, water, and shelter. Thus, it is important to keep an eye out for signs of mice and rats and understand control methods. 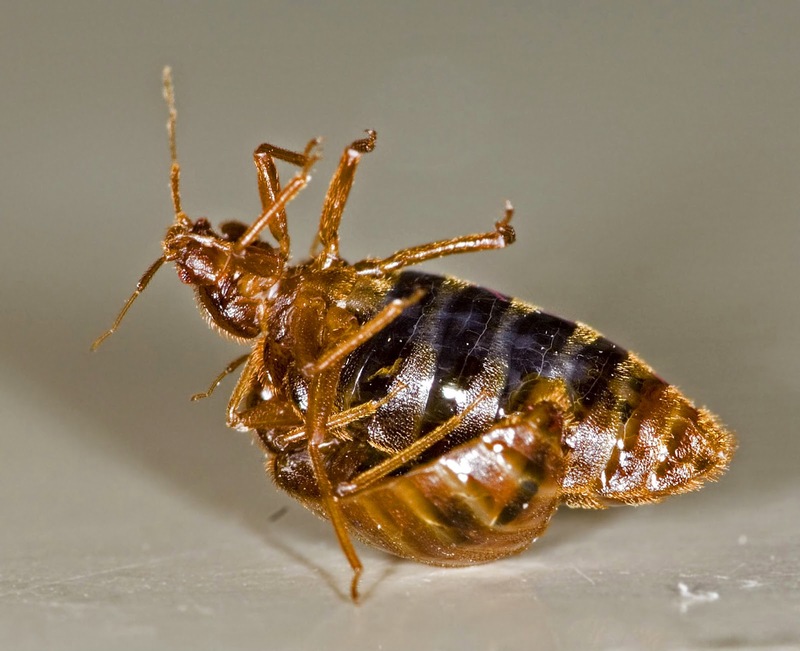 Pest Proof Your Home - If you are like almost half the households questioned in a University of Kentucky survey, a single cockroach in your home would cause you to pull out a can of bug spray or call a pest control professional. Get Rid of Ants - To solve an ant problem, you need to first eliminate the ones you don’t see in order to get rid of the ones you do. Ants are very social insects with very strict hierarchies. Sometimes it is just better to call on a professional. 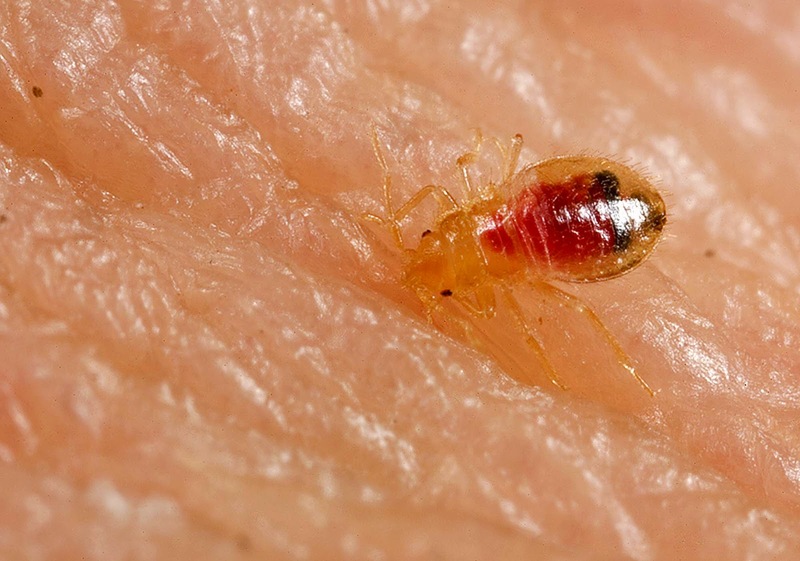 When that is the case, there are: Top 12 Considerations in Hiring a Pest Control Professional. Sometimes it is better to hire a pest control professional than to try to do it yourself. 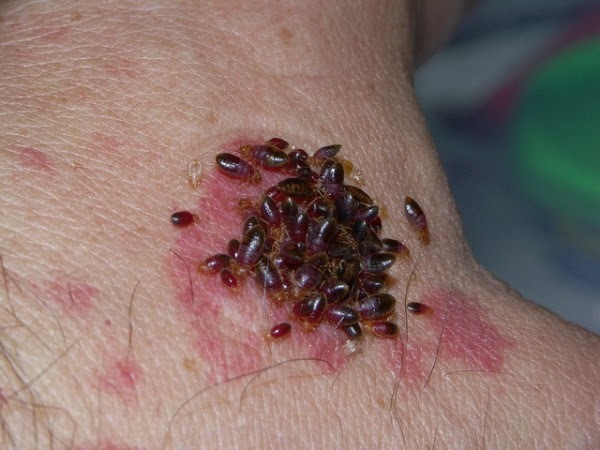 This is particularly true if the pest problem is ongoing, if the infestation has become large, or if the products needed for control are only authorized for use by certified professionals. 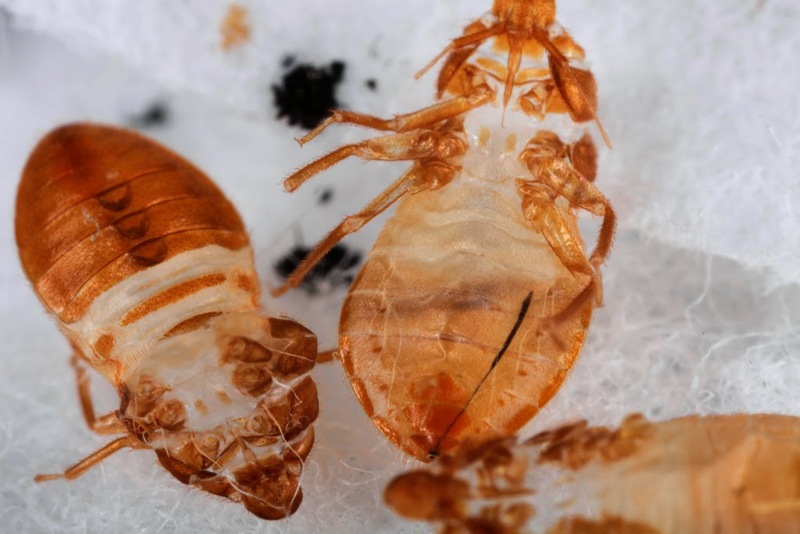 Do You Need Winter Pest Control? Pest Control for London Ontario, St. Thomas and Grand Bend Ontario plus surrounding towns!